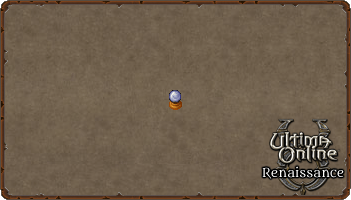 Sold by the Animal Trainer the pet summoning ball can be used to find your bonded pet. The Ball is sold for 36,449 gold. Additional charges of powder of translocation can be purchased for 3,549 gold. Each pet summoning ball comes with 5 charges and can be recharged by using the powder of translocation sold by the animal trainers. 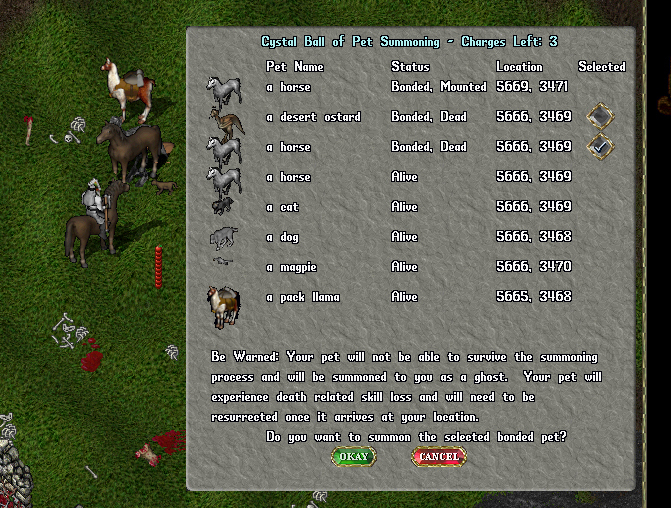 Implemented in patch 52 players can now summon multiple pets and view all of their followers. Any bonded pets that are not being ridden can be summoned but the process will only summon their ghost. You can also see the location of your followers should you have lost a pet.